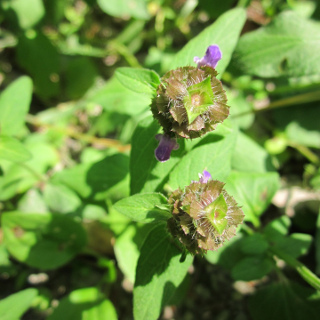 Self-Heal is a perennial medicinal herb with soft triangular leaves and small purple flowers. The leaves were traditionally prepared as a poultice to treat and disinfect wounds. The young leaves can be eaten raw in salads or cooked as a green vegetable and have a pleasant, mild flavour. 50 seeds per packet.